Get the information you need to stay up to date on pilot sourcing, recruiting, and the hiring process. 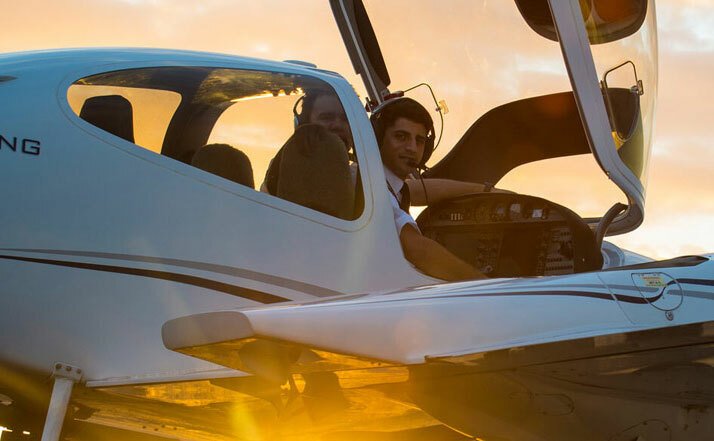 The pilot hiring blog gives you insights on how to recruit and hire more, and better quality, pilot applicants. 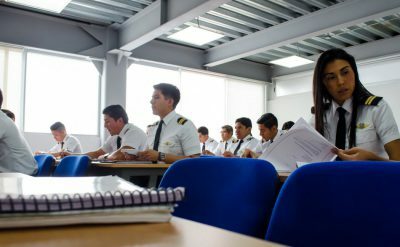 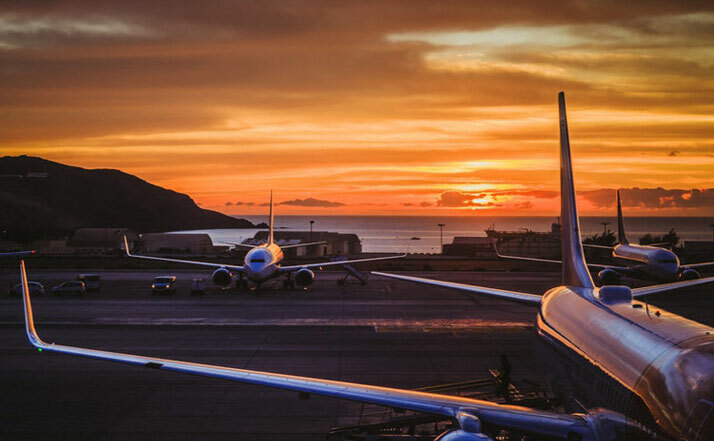 Learn how to apply new recruitment technologies and methods as well as refine and maximize existing pilot recruitment methods. 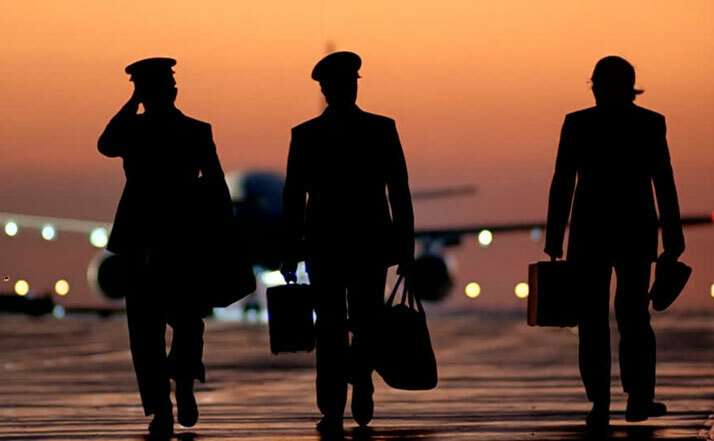 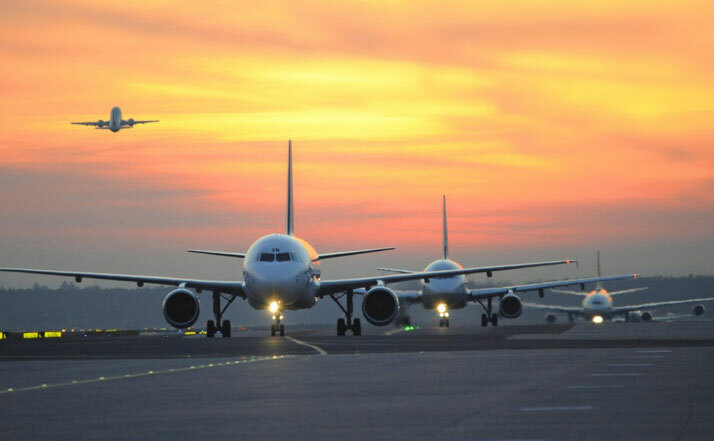 Get access to more pilots with concrete recruitment possibilities.